Forward Relocation has a long history of getting people where they need to be when they need to be there. With over 15 years in the relocation business, an asset network of 300,000+ portable storage containers, trailers and trucks, and warehouses located across the nation, we can create innovative, unique and customized move plans to meet your needs and budget expectations. 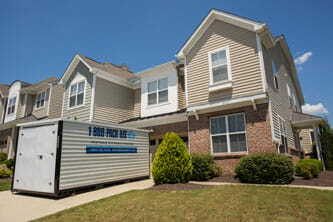 Forward Location specializes in creating relocation services based on your individual needs. 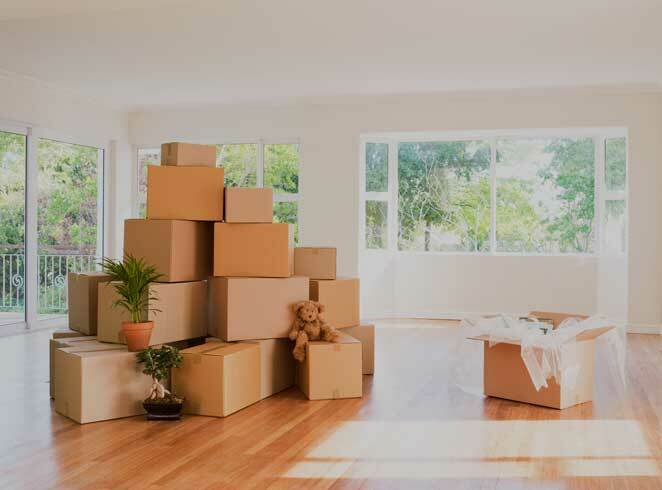 Whether it is a local move across town, a long-distance move across the country, or you are relocating to another country, Forward Relocation has you covered. Our variety of moving and storage solutions, coupled with our moving expertise, ensures we’ll get you where you need to go, when you need to be there, for the price you want to pay. 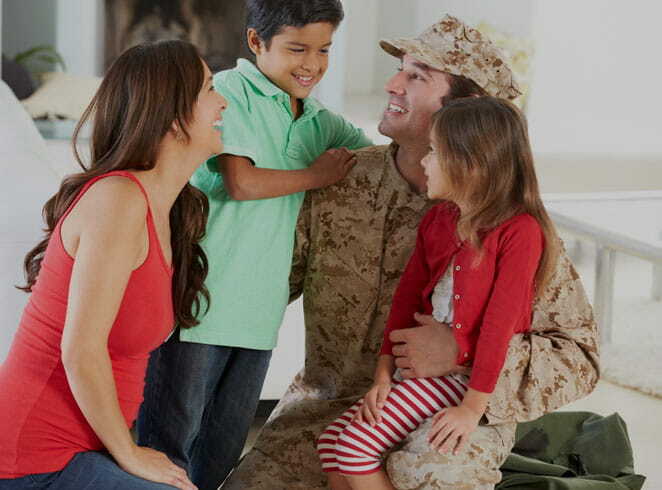 We believe in providing the best relocation services for the men and women who serve our country and their families. We also know that coordinating a government or military move is a unique and very detailed process, and that is why we employ military moving specialists who are specifically trained in handling origin and destination services. 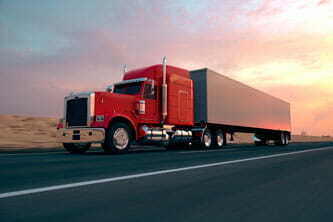 Trucks are the most common over-the-road transportation mode. Our moving experts will choose the best options from our broad asset network to suit each relocation plan. Containers provide flexible moving solutions with optional storage services. They are the safest way to move as they only contain your items and only you have the key. 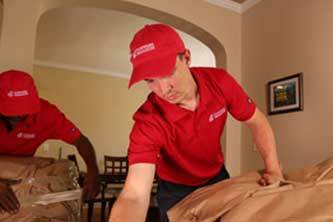 With over 200 dedicated move coordinators, Forward Relocation can provide the support and expertise required to complete a successful relocation for every customer. 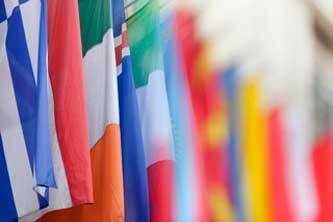 With the support of the International Association of Movers, Forward Relocation offers a wide range of global moving services focused on reducing costs.